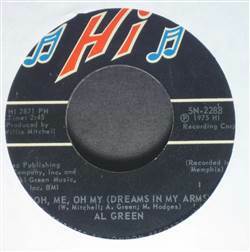 FUNK/SOUL, Hi Records, USA, 1975... Oh Me, Oh My (Dreams In My Arms), Strong As Death (Sweet As Love). 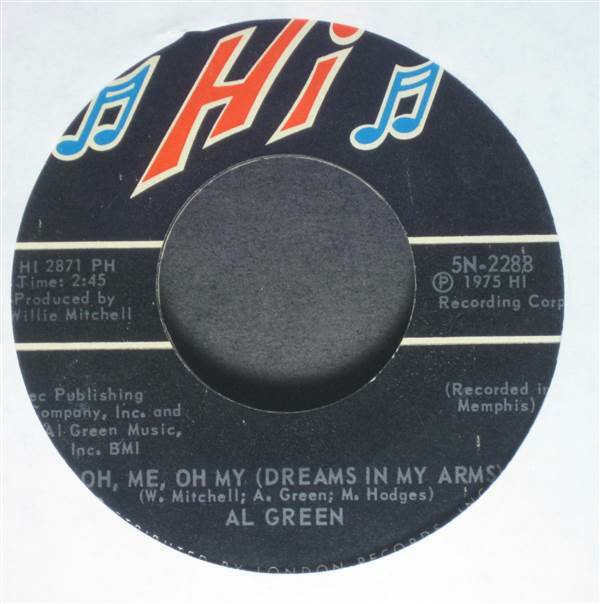 Pearlettes - Duchess Of Earl / Everyday 45 Cissy Houston - Darling Take Me Back I'm Sorry / Hang On To A Dream 45 Lonnie B. & Viki G. - Lovin' Feeling (Makes Me Feel Like Lovin' You) 45 Ashford & Simpson - Nobody Walks In L.A. 12"
Hollywood Flames - Chains Of Love / Let's Talk It Over 45 Faye Reis - Your Fool / My Lover Boy 45 Diana Ross And Lionel Richie - Endless Love 45 Dallas Fort Worth Mass Choir - I Will Let Nothing Separate Me (Disc 2 Only) 12"